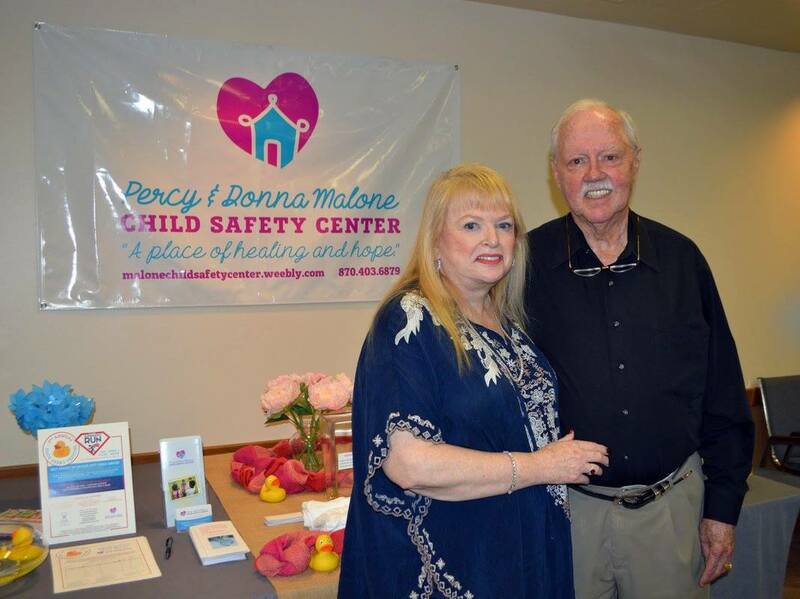 "A Place of Healing and Hope"
Percy and Donna Malone have committed much of their lives to making sure that Children's Safety Centers are financially supported in the state of Arkansas. ​Mr. and Mrs. Malone have been instrumental in implementing tougher legislation and securing funding for the centers to ensure that abused and mistreated children receive the absolute best care in their time of need. The PDMCSC board of directors felt it was imperative to name the center in honor of the Malones as a token of appreciation for their years of efforts to help abused children. Their passion is an inspiration to all of us!